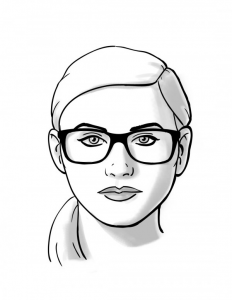 How to choose glasses that make you look good? Our frame stylists are there to help you choose the eyewear that suits your face shape and colouring. Your eyewear reflects your personality, so we want help ensure that you find the perfect frame to bring out the best in you. 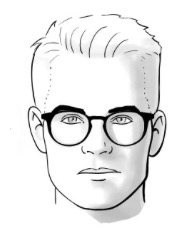 Oblong face: Larger frames with more depth help the face appear more balanced. If you have a longer nose, try a frame where the bridge sits lower to shorten the nose. Ray-Ban’s Aviator frames look great on you! 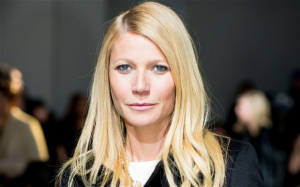 Oval face: Suits most frame styles and shapes. Don’t select frames which are narrow, wider frames will keep your face shape nice and balanced. Cat eye frames such as Tom Ford, look great on you! 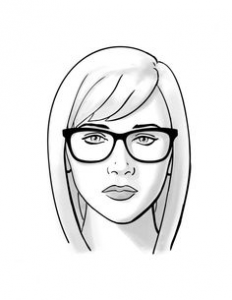 Round face: To give the impression your face is longer and thinner, frames with angles help. A rectangular frame with contours will help give more definition to your face. Avoid frames with softer shapes as they will make the face appear rounder. 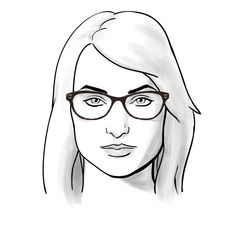 Square face: To lengthen a square face, softer oval shaped frames, which are shallow but wide, will help balance your face shape. Avoid frames with sharp angles. Ray-Ban rounds will look amazing on you. Looking at skin tone, hair colour, eye colour and most importantly your personality, will allow us to determine whether a cooler or warmer colour palette will suit you best. Whether you are looking for a subtle, minimalistic or dramatic look, we will guide you in the right direction. Choosing new glasses can feel daunting, not knowing where to start. We can guide you into choosing a pair of spectacles that suit you best, making it a more enjoyable experience. We give clear, honest direction, after all your glasses should make you look and feel great.